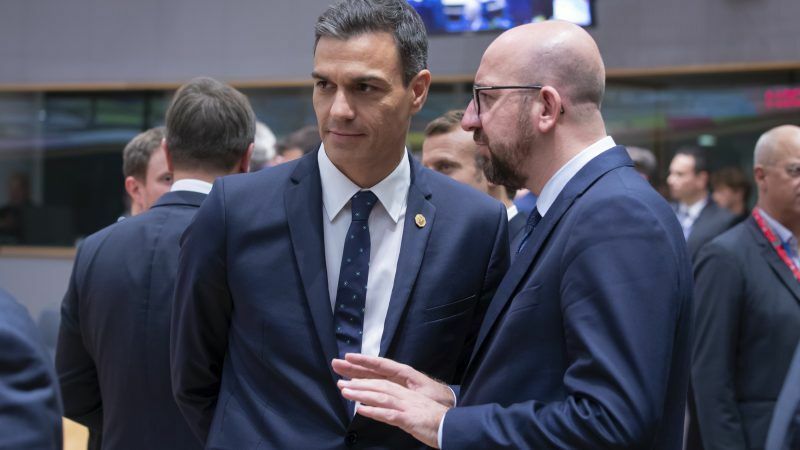 Belgian Prime Minister Charles Michel sought to defuse bilateral tensions at an EU summit yesterday (17 October) after Flemish and Spanish authorities traded accusations over Spain's handling of Catalonia's illegal declaration of independence and imprisonment of separatists. 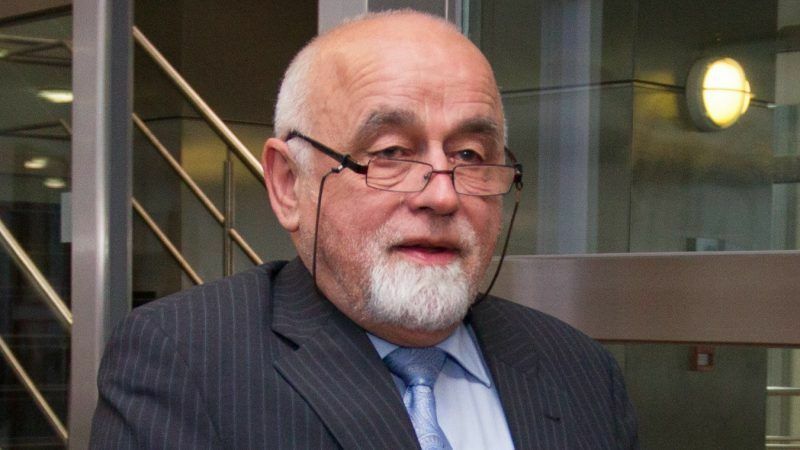 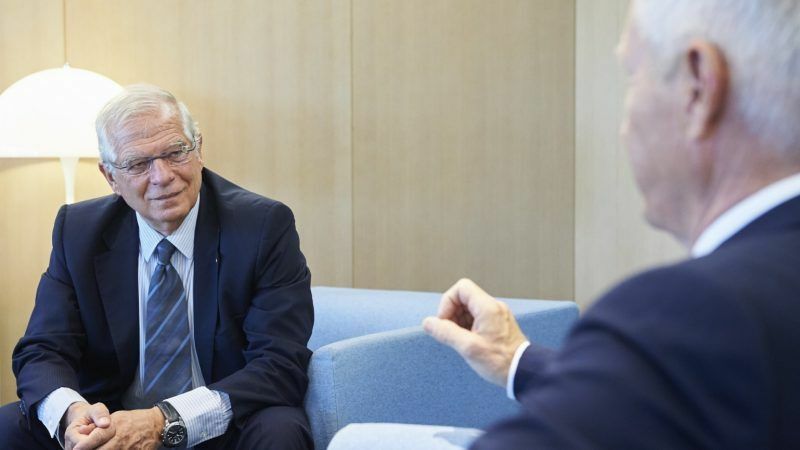 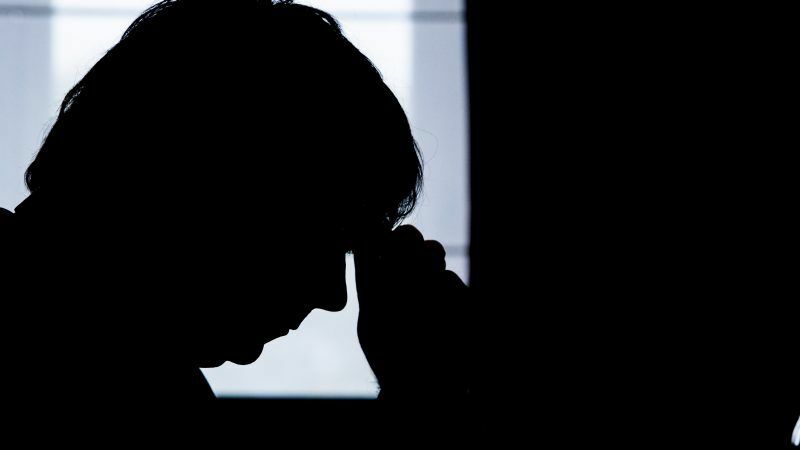 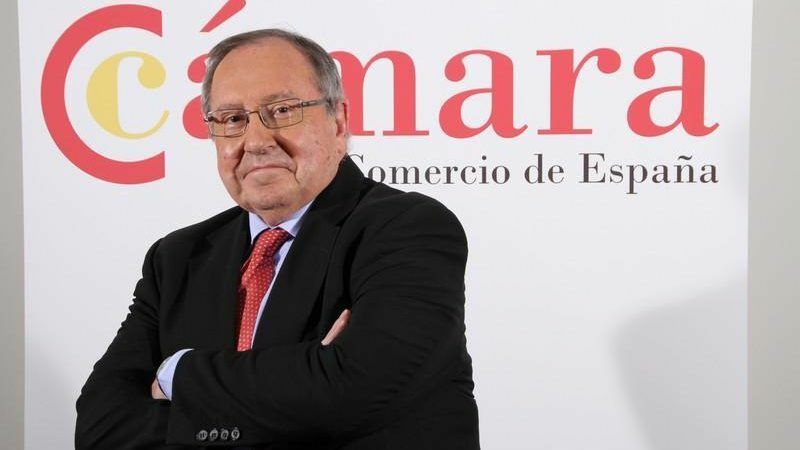 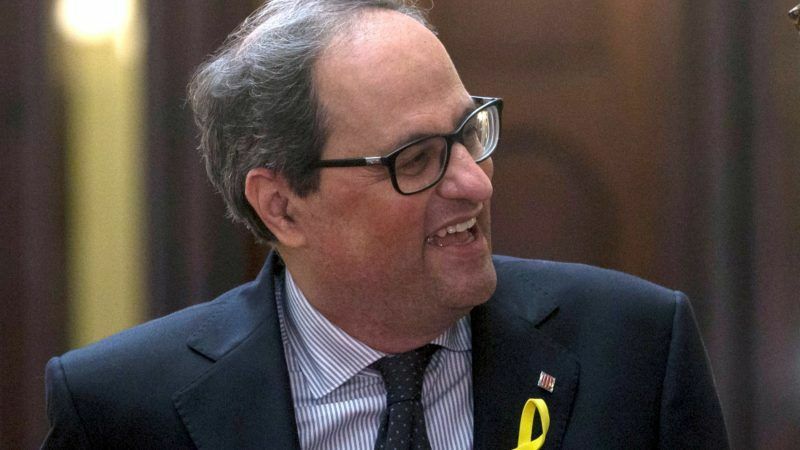 Businesses in Europe did not stand up to defend the system against the attacks of extreme parties and populist forces, says the president of Spain's Chamber of Commerce, José Luis Bonet. 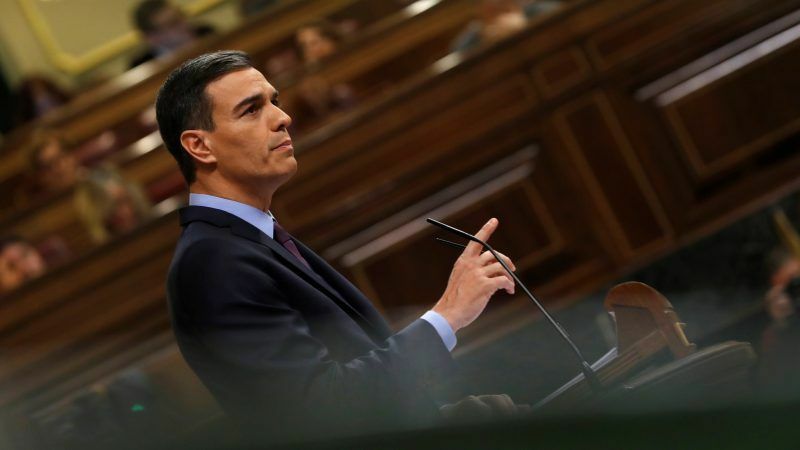 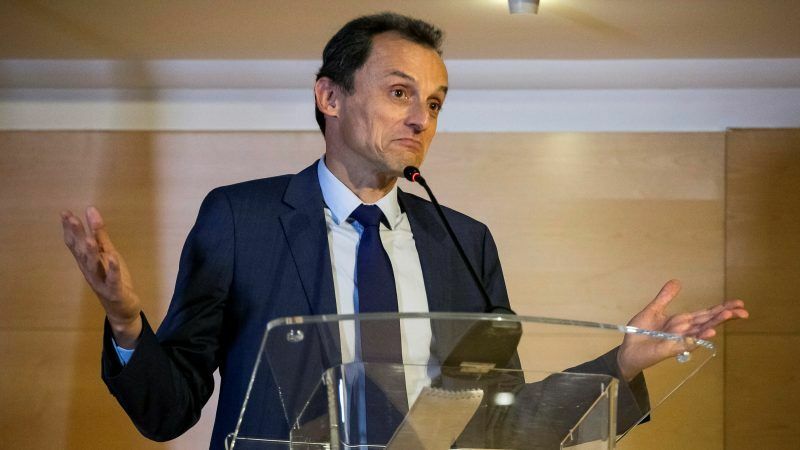 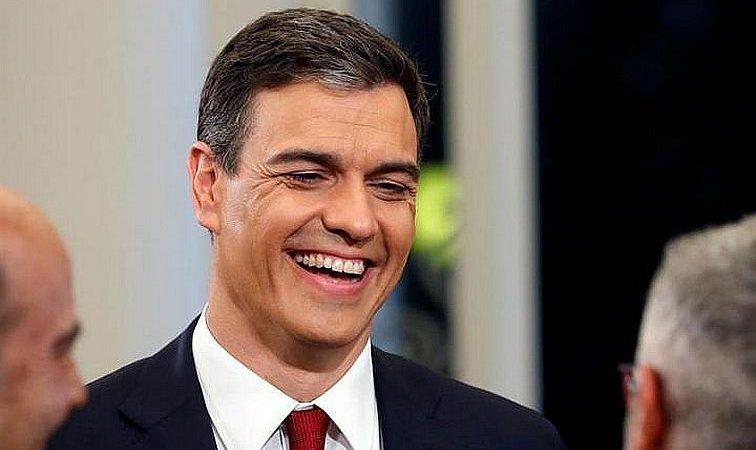 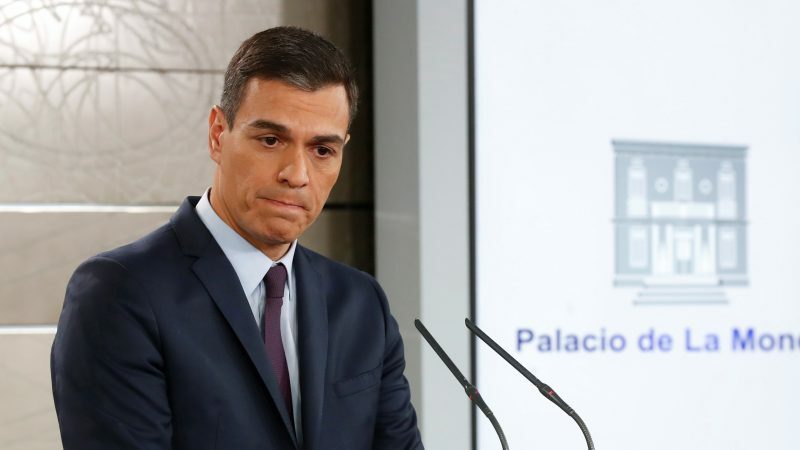 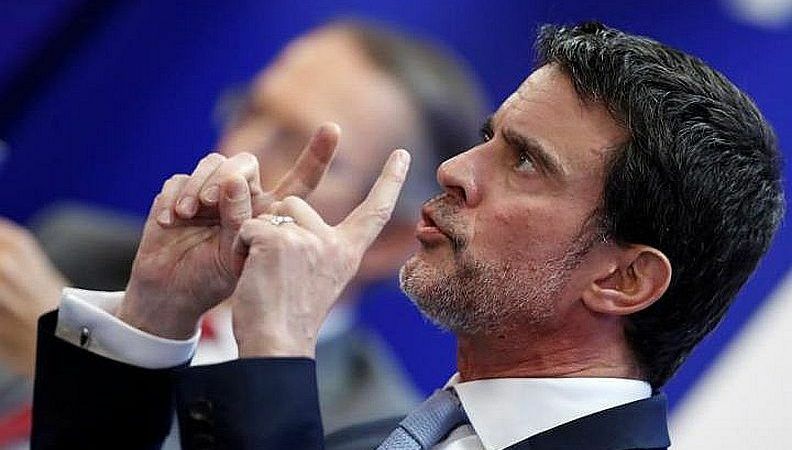 Beloved in Brussels, on the ropes in Madrid, the Spanish socialist government faced this week one more scandal after it was reported that star minister and former astronaut Pedro Duque used a legal entity to pay lower his tax bill. 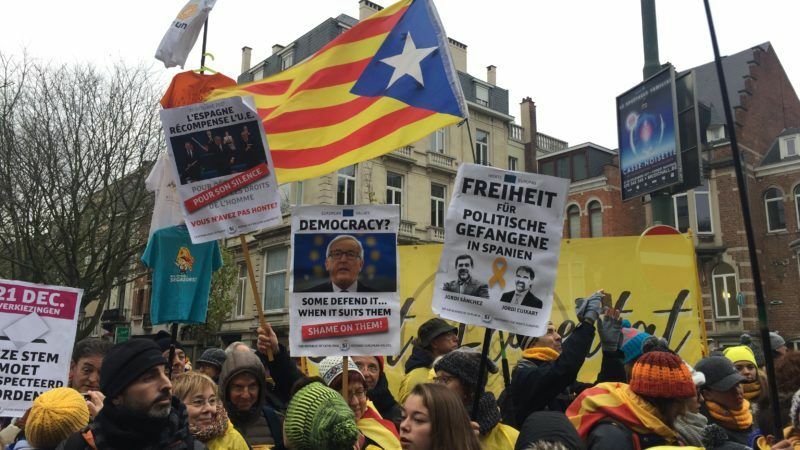 Spain summoned the Belgian ambassador over a letter sent to jailed Catalan separatist Carme Forcadell by the speaker of the regional Flemish parliament questioning democracy in Spain, a diplomatic source said Wednesday (26 September). 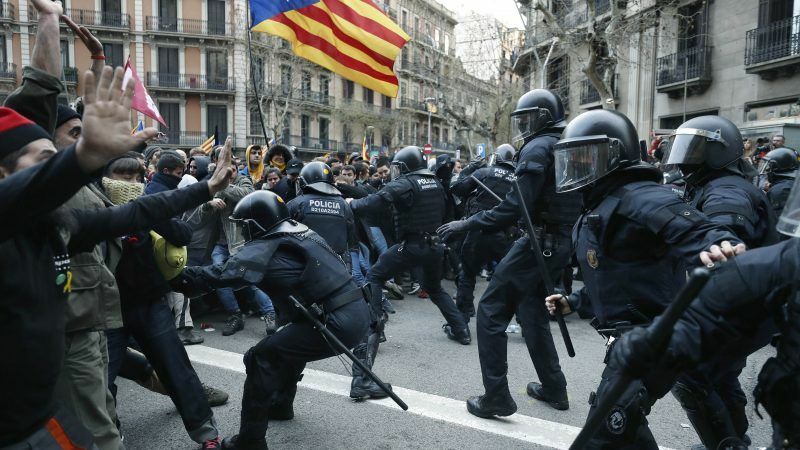 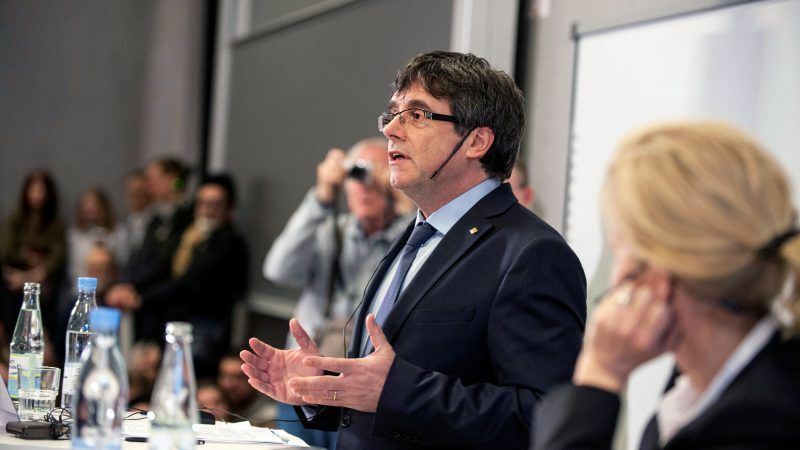 The recent change of government in Spain has helped ease tensions but a lawsuit filed by Catalan separatist leader Carles Puigdemont in Belgium against the Spanish judge overseeing his case risks stoking the fires again. 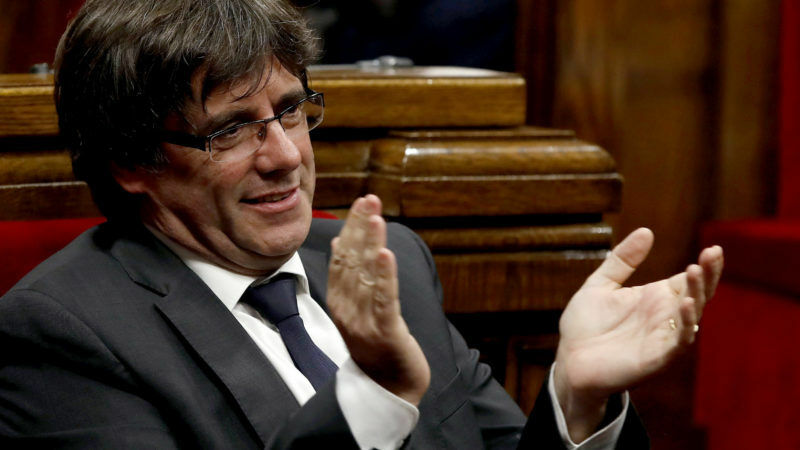 A German court ruled Thursday (12 July) that deposed Catalan leader Carles Puigdemont may be extradited to Spain, but only for alleged corruption and not on the more serious charge of rebellion. 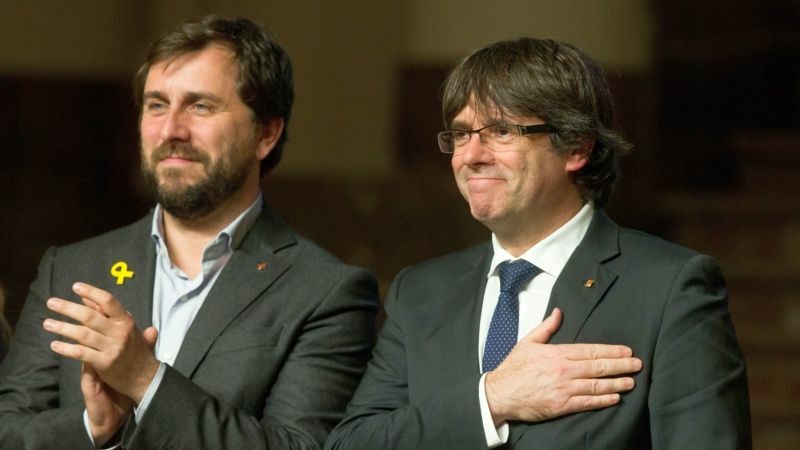 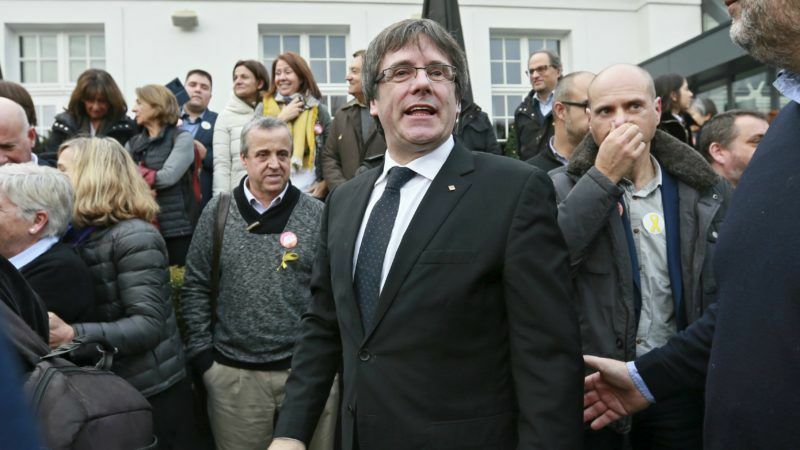 The Spanish Supreme Court dismissed on Monday (22 January) a request by top Spanish prosecutors to reactivate a European arrest warrant for the ousted Catalan leader Carles Puigdemont, who has been in exile since November. 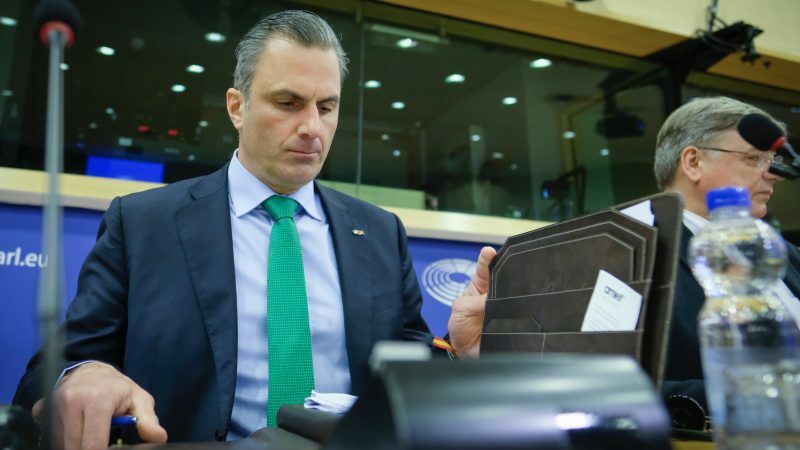 EURACTIV'S partner EFE reports. 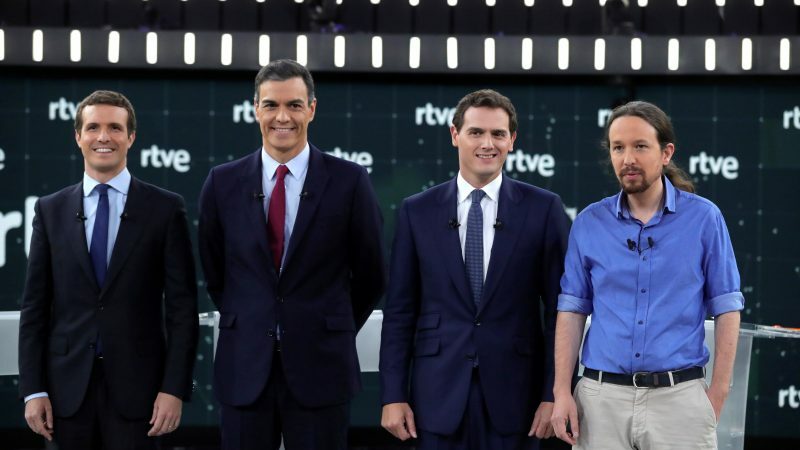 Pro-independence parties won an absolute majority of seats during regional elections held in Catalonia on Thursday (21 December), despite the 'unionist' party Ciudadanos coming on top. 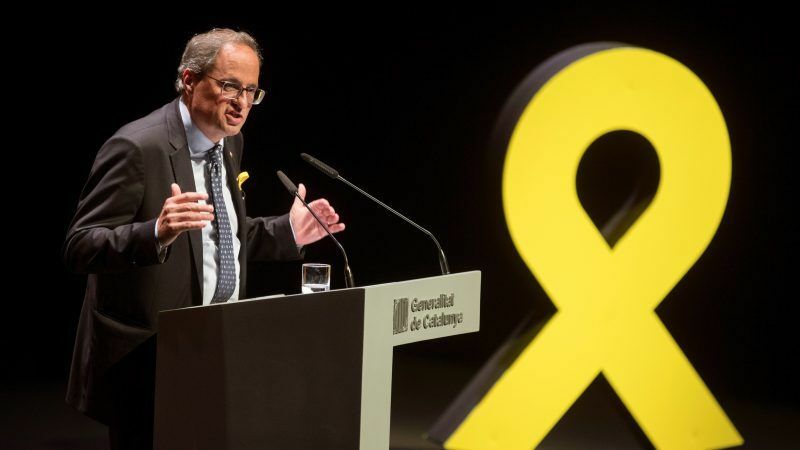 Campaigning drew to a close on Tuesday (19 December) in Catalonia's regional election, a potential turning point in Spain's worst political crisis in decades. 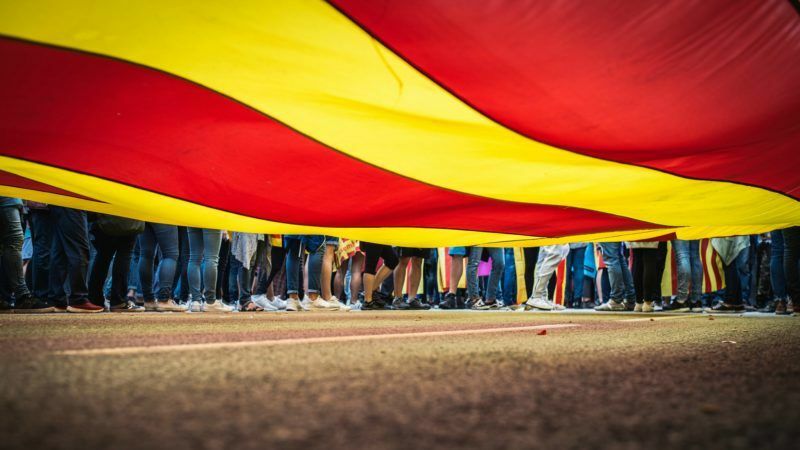 Learning from Catalonia: What criteria for independence bids? 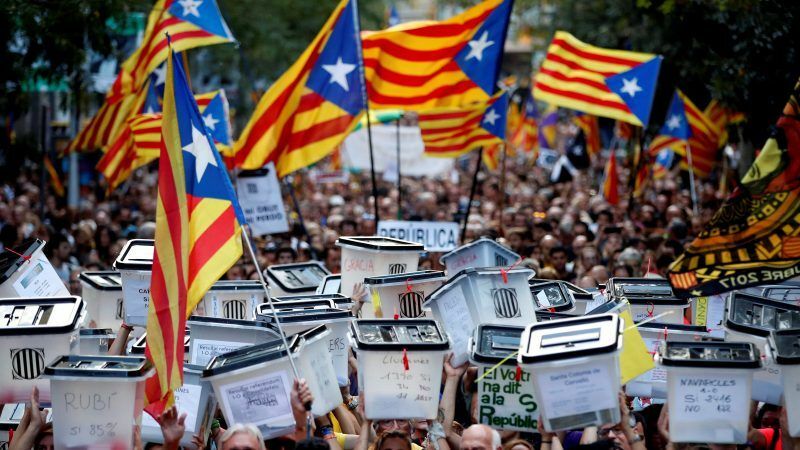 The EU needs to establish a rational basis for determining the legitimacy of independence bids. 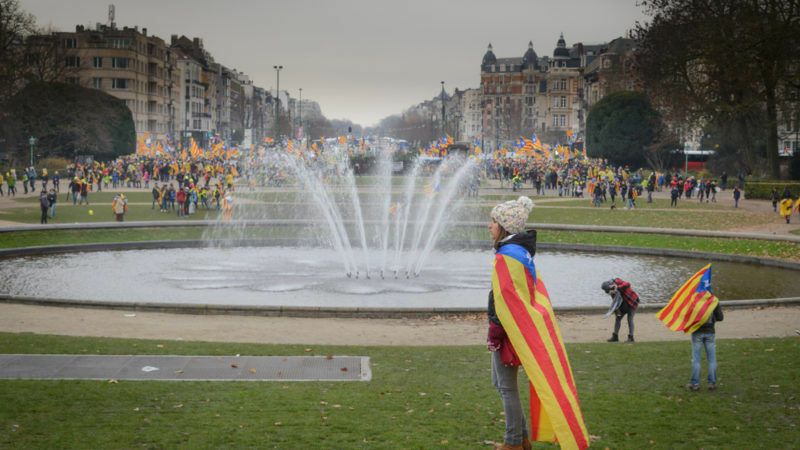 Secession of regions should be difficult to enact, but not impossible, argue Steven Hill and Andrew Watt.